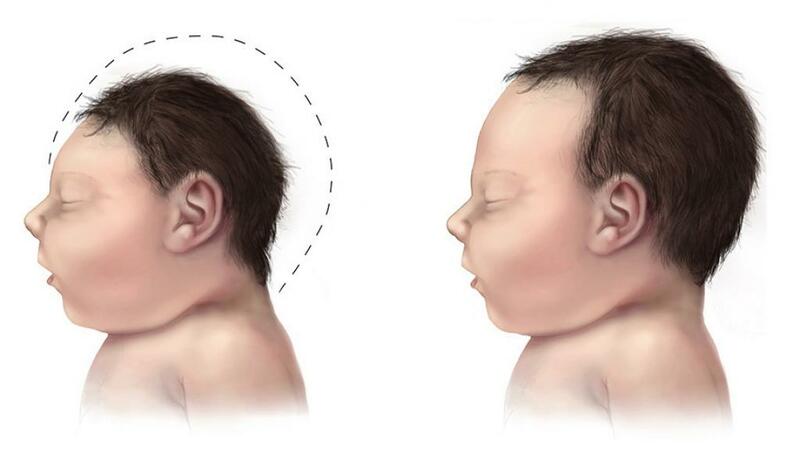 Zika virus spreads through mosquitoes and is known to cause microcephaly - a condition in which babies are born with significantly smaller head size than normal due to abnormal brain development during pregnancy. The World Health Organization (WHO) has recognised a strong correlation between incidence of microcephaly in babies born to mothers infected with zika during pregnancy. Scientists around the world are striving to find mechanisms by which the zika virus causes this abnormality. Researchers at the National Brain Research Centre (NBRC) at Manesar have carried out detailed investigations to understand cellular and molecular mechanisms that may help to understand how zika causes microcephaly in babies. The work has been done at the laboratory of this writer by his doctoral student Reshma Bhagat and others. The results of the work have been published in journal Cell Death and Differentiation. This writer is leader of the research team. Since zika viral infections lead to life crippling disorders or death in infants, the research team performed experiments using human fetal neural stem cells to understand how proteins of this virus may affect properties of human fetal neural stem cells during development. Initially, we over-expressed several zika virus proteins in brain stem cells in culture, using expression vectors obtained from Dr. Shyamala Mani currently at INSERM, France. We then studied their effects on cell proliferation of human brain cells. It was noticed that out of all the viral proteins studied by them, Zika Virus Envelope (E) protein caused maximum effects on proliferation of human brain stem cells. The team discovered that envelop (E) protein of zika virus affects proliferation rates of human neural stem cells and promotes premature but faulty neuron (functional unit of brain) formation. This suggested that this E protein affects normal properties of brain stem cells and play important role in Zika Virus induced small head size in babies. The NBRC team collaborated with Dr. Jonaki Sen at the Indian Institute of Technology (IIT), Kanpur to validate the findings in animal models and discovered that over-expression of E protein in developing mouse pups in womb resulted in significant decrease of proliferation of brain stem cells. The team at NBRC has also identified micro RNAs (RiboNuclease Acid which regulate genes and protein expression in cells) that were important for impacting the cell division, proliferation and stemness of brain stem cells. microRNAs are fine regulators of gene expression and play important role during brain development and viral pathogenesis. A global analysis of miRNA using next generation sequencing showed that 25 miRNAs are significantly altered in response to E protein in brain stem cells. The study provided novel insights for involvement of mir-1273g-3p and mir-204-3p in zika virus pathology as these miRNAs are significantly upregulated by overexpression of Zika Virus E protein. mir-1273g-3p and mir-204-3p directly target important developmental genes i.e. PAX3 and NOTCH2 respectively. The study, therefore, can be of clinical significance as it provides several novel insights into understanding how zika virus causes pathology. Necessary awareness about containing zika and steps to prevent spread of new infections has helped avert major outbreaks in India so far. However, in view of enhanced chances of mosquito breeding in stagnant waters following rains and uncontrolled water discharge, outbreaks of mosquito-borne disease cannot be ruled out in tropical countries like India. The Seth Lab is engaged in research relating to neurovirology, particularly neuroAIDS, a field that studies deficits in memory recall and other brain function disorders common in HIV/AIDS patients. His research findings on effects of HIV-1 proteins on human brain, particularly neurons (functional units of memory recall and brain functions), glial cells (support cells in brain), and neural stem cells have been published previously.